I love the LED desk lamp! 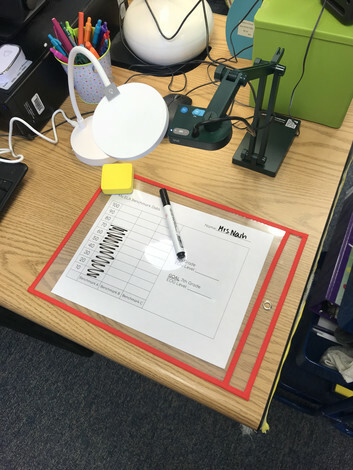 It brightens whatever I am displaying using the IPEVO document camera and makes the display more visible to the students. 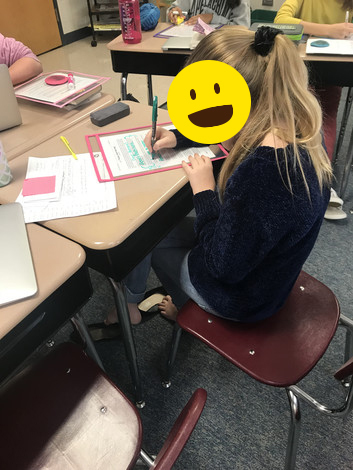 I first used a dry erase pocket to model how to graph student benchmark results on a bar graph. I also used a dry erase pocket to model annotating a reading passage by writing in the margins. Students then used the dry erase pockets and markers to annotate their own copy of the text. They loved this interactive way of annotating! 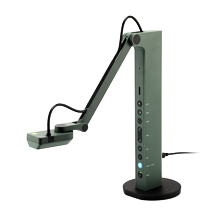 I appreciate your kindness and support to teachers and am loving the IPEVO products! The wish was originally made on Nov 6, 2018.